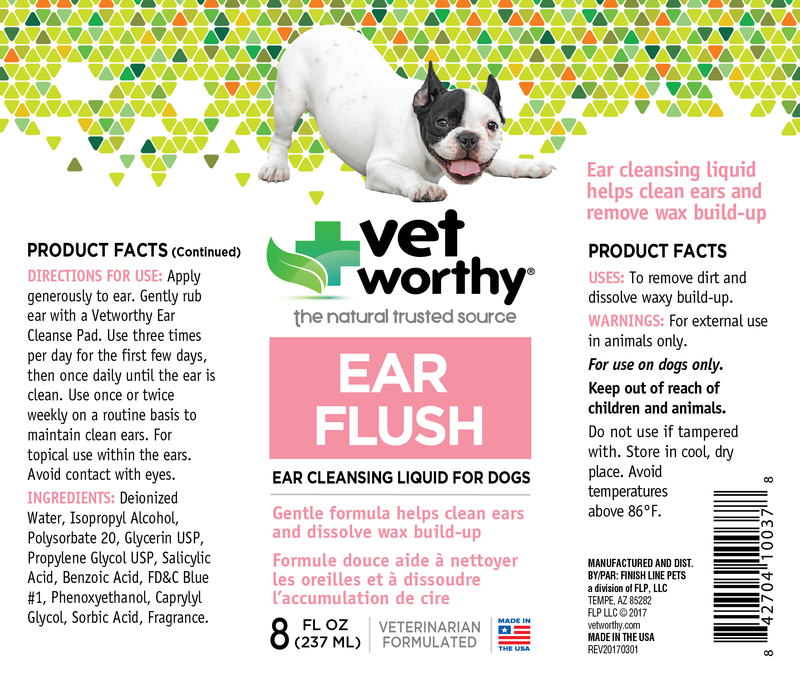 Veterinarian non-irritating gentle formulas to help clean ears by removing dirt and dissolving wax build-up. Available in two delivery systems to meet your dog's specific needs. Non-irritating formulas to cleanse and wash eyes. 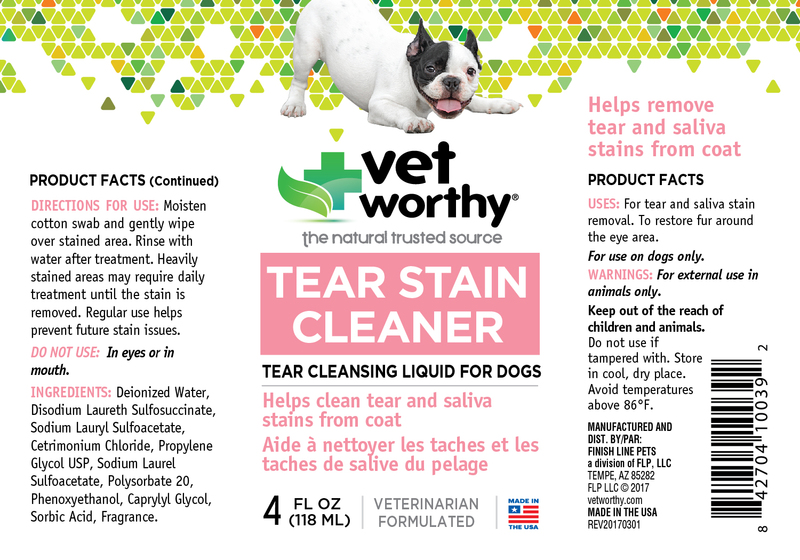 Tear Stain available in two delivery systems to meet your dog's specific needs. 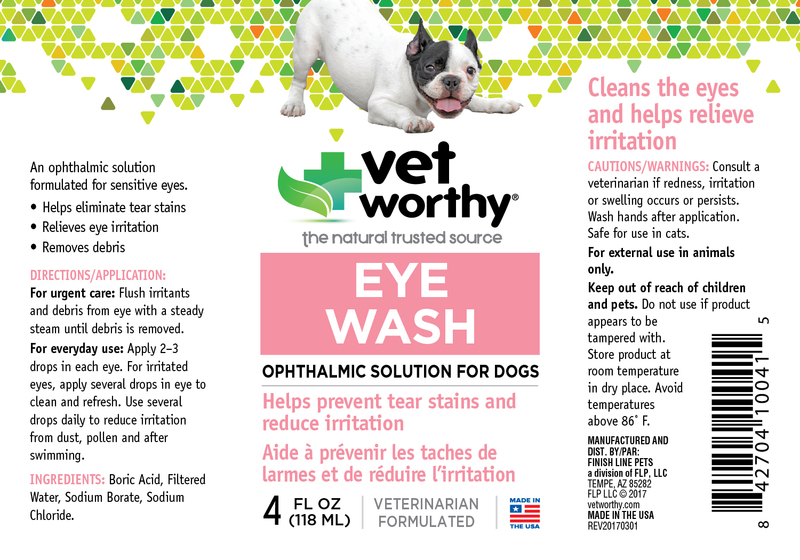 Eye Wash available in easy to use squeeze bottle.